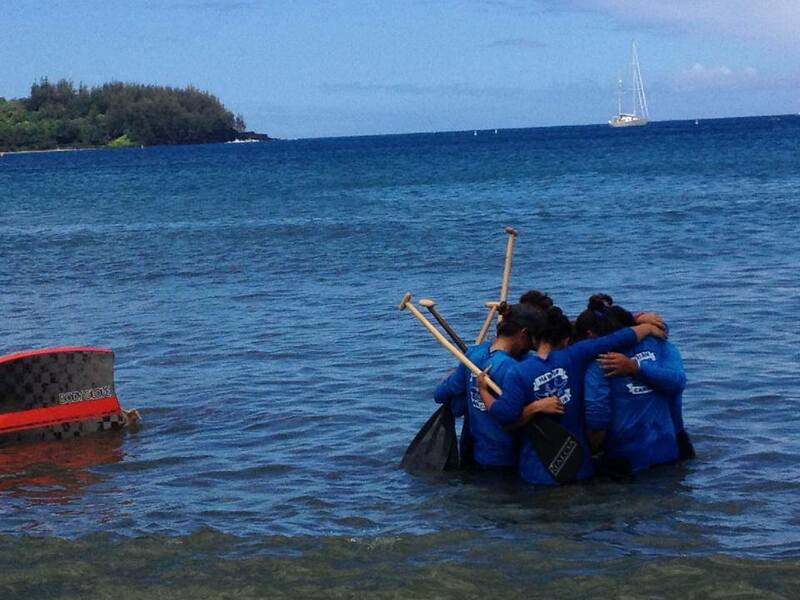 This month's bag credit earnings are being donated to Hawaiian Canoe Club. Mana Foods is incredibly proud to be a one-of-a-kind, family owned and operated business. We believe that it's our responsibility to promote environmentally friendly practices, and to give back to our community. We also believe that we're all one family, and our bag credit program is designed to support the environment and our extended ʻohana. Every month Mana Foods donates to a different local organization. It’s really easy to participate: whenever you bring your own grocery bag (any kind of bag) to Mana Foods, you receive a bag credit. You can donate this or take it off your bill. 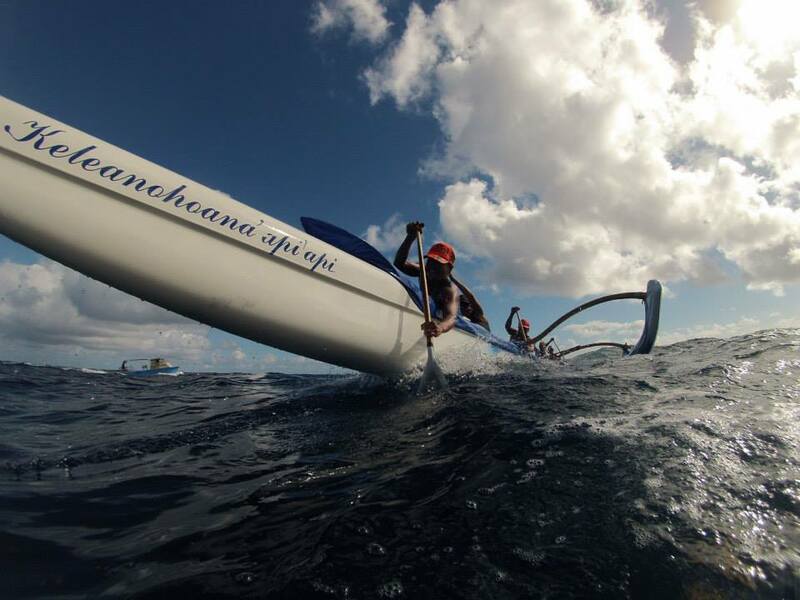 "Fifty years ago, John and Kealoha Lake established Hawaiian Canoe Club to perpetuate and preserve the art of outrigger canoe paddling by developing character through traditional Hawaiian values. These Hawaiian values and principals are based on respect for the kupuna, fostering the keiki, and nourishing ‘ohana values." It's such an honor to be part of the Maui community, and even more of an honor to be able to join together to give back. Please remember to bring a bag when you shop at Mana and we'll make sure to keep our bag credit program rolling along! 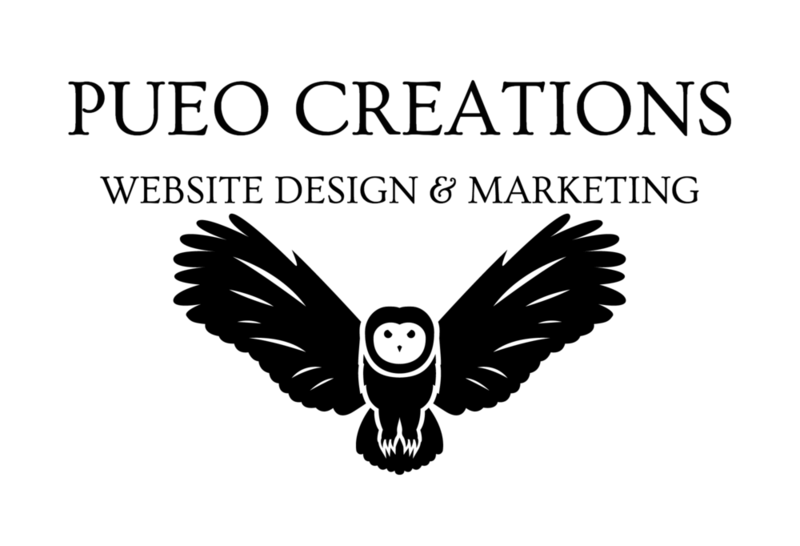 Thanks for your continued support and for being part of our Mana 'ohana!